There was definitely something magical about this family session. And to the naked eye, you may have missed it...but with my lens I saw it the entire time. We captured so many beautiful laughs and tickles and hugs. And the lighting was magnificent. I had a blast getting to know these little humans and what they love. I discovered they liked zombies, so for a period of time I pretended to be a zombie photographer to get their smiles going. But what made them all smile the most is when they beautiful mom pulled them in close for hugs and kisses. She adores her kids so much and I love who these photos capture that love. It's so real and so beautiful. 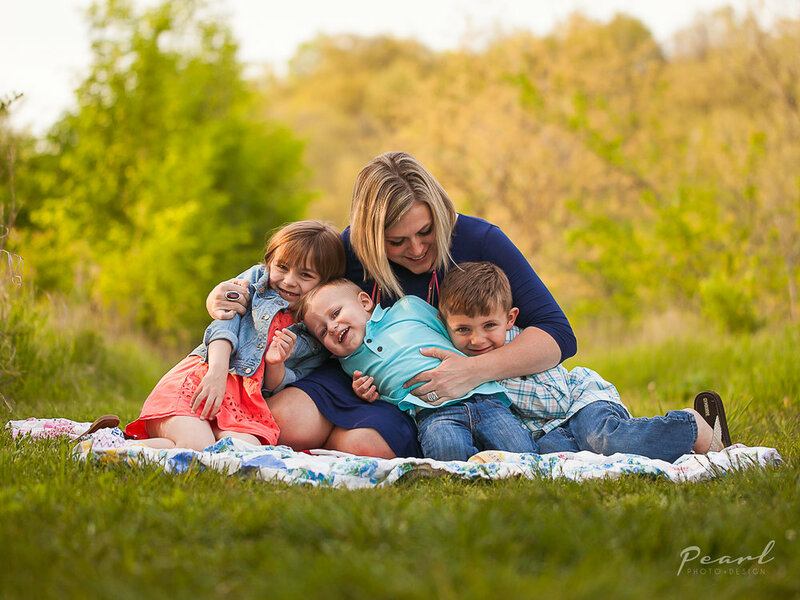 Allison is quite an amazing mom and I was so honored to be her family photographer! I loove, love this time of year, when all of the Senior's are getting ready to graduate! It is so exciting for them. This is a huge unknown and a start of something completely new. 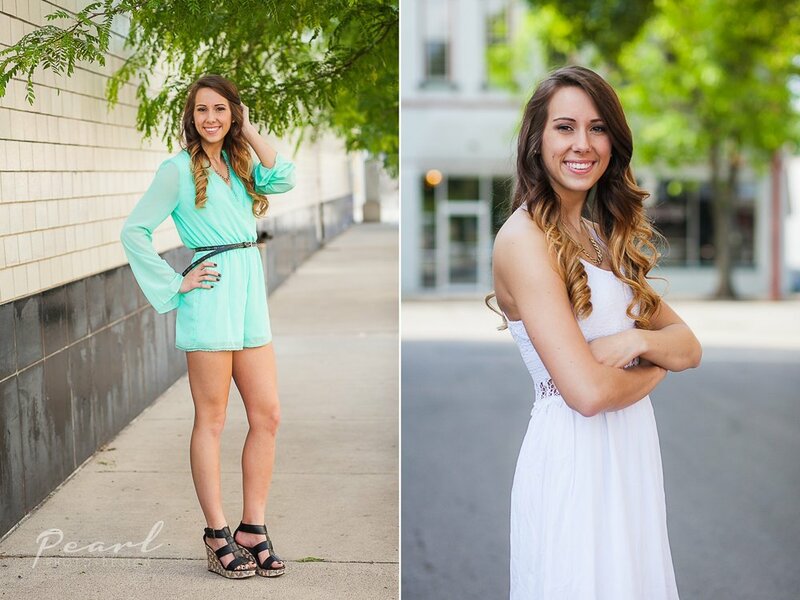 And I love getting to know each Senior I photograph. They all have such amazing goals and dreams. Dakota is one of the most beautiful, sweetest people I have ever met. She just glows with genuine sweetness. I instantly clicked with her and she told me what she loves and where she is going to school. She is big into fashion and marketing (which I was super excited about, as that is what I also do as my full-time work). So we talking about her senior classes and what she is most excited about going to college. The cool thing about Dakota's Senior Portraits was how artistic and funky she wanted them. She wanted to remember Lafayette, but also include things that most people don't do! How fun is that?? So we walked around downtown Lafayette and incorporated unique aspects into her portraits - and she rocked them. She was a natural in front of the camera. We had a blast! I wish her the best and am thrilled to see where she goes in life.